We strive to improve health, function and aesthetics for the long term. 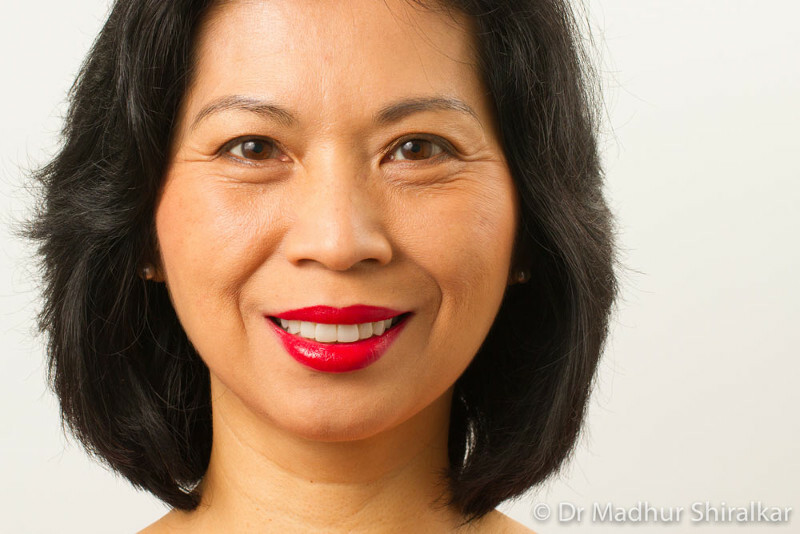 We are a holistic dentist offering complete dental care to Glen Iris residents. Our belief is that healthy teeth and a healthy body go hand in hand. It’s about looking and feeling good at the same time. Our philosophy is one that considers the overall health of our patients through proper dental care. Dental problems can sometimes be an indication of other health issues, which is why we provide comprehensive assessments for our patients. Our dentists offer total health dentistry to patients in Glen Waverly and other suburbs. As holistic dentists, we strive to improve health, function and aesthetics for the long term. It is common for patients to delay dental care due to cost concerns. We offer competitive rates and payment plans, making us a truly affordable dentist for Glen Waverly residents. We choose to work in a transparent manner to give you peace of mind. From the first consultation, you’ll be completely informed with regards to the planning process of your dental treatment. This involves discussing treatment options and solutions for your budget and needs. We are patient-centred and focused on improving health and the overall quality of life. Feel at ease with thoughtful, quality care every step of the way in a comforting and relaxing environment. If you’re looking for a dentist near Glen Waverly, come see us for a complete and unintimidating approach to dentistry. We provide a host of comprehensive, transparent and affordable dentistry services. Speak to our dentist to discover the holistic benefits of preventative oral care, general oral health and complex restorative procedures.